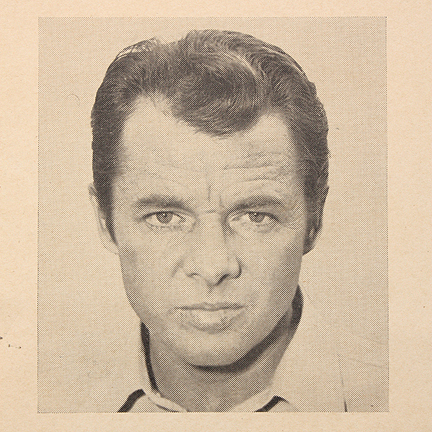 This wanted poster was featured in the film “Gunfight at Comanche Creek” starring Audie Murphy as “Bob Gifford.” The poster is constructed out of a thick paper and had has minimal tearing and yellowing due to age. 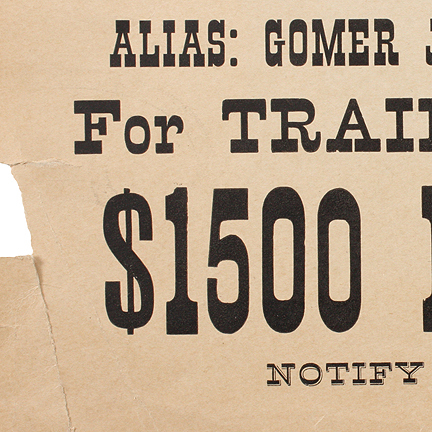 The poster is seen after the National Detective Agency organizes their agents to infiltrate a gang of bank robbers. 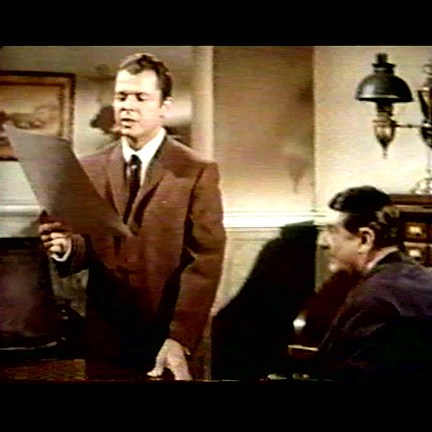 Agent Bob Gifford is handed a fabricated "Wanted" poster by his chief, to establish his persona as an outlaw. 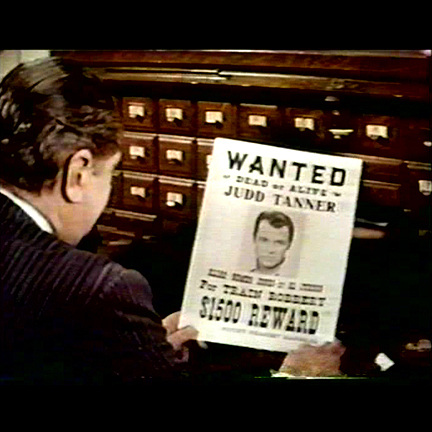 Throughout the film, Gifford's wanted poster changes by increasing the reward; this is the first of the three different versions of the posters. 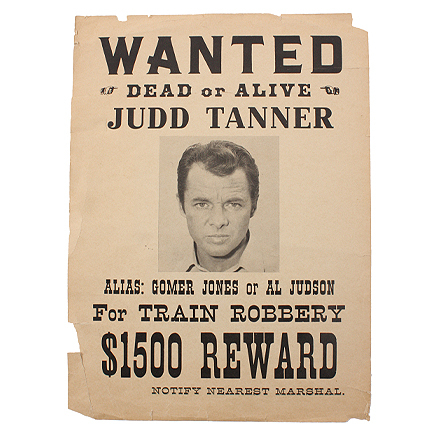 Directed by Frank McDonald, this 1963 western stars Audie Murphy and Colleen Miller. 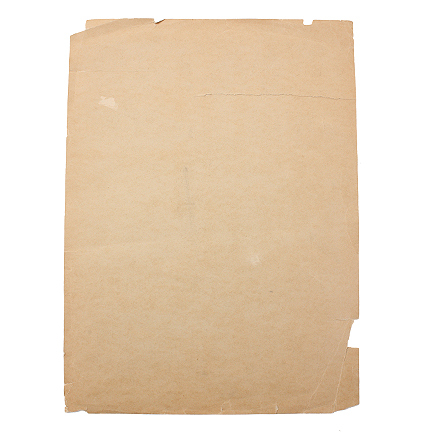 This intriguing story involves a gang of bank robbers who break prisoners out of jail, encouraging them to commit more crimes. 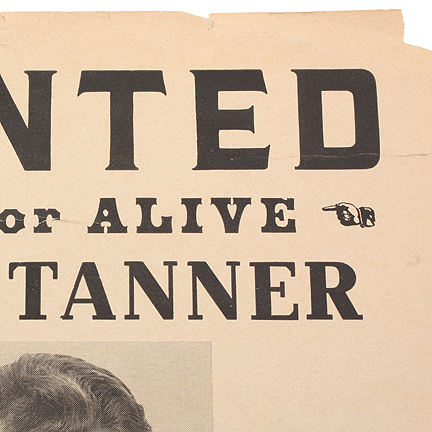 The gang members later kill those criminals when their wanted prize gets high enough, claiming the reward. 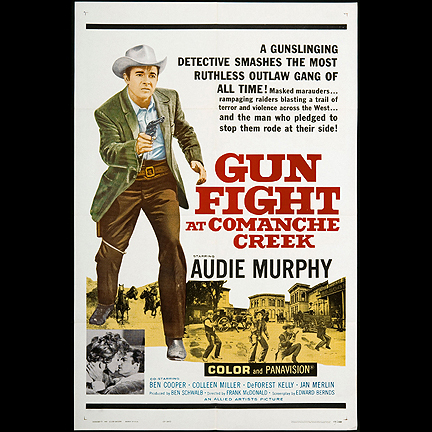 A detective played by Audie Murphy, goes undercover to bring the gang to justice. 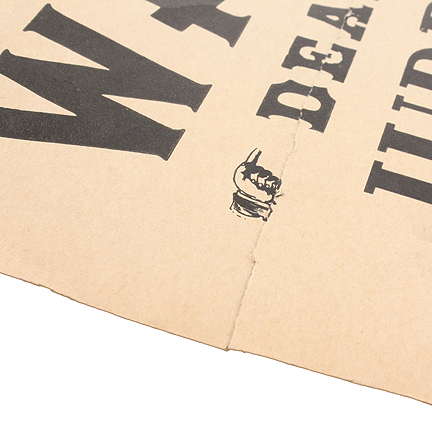 This item comes accompanied by a certificate of authenticity.